IGNITE Speaker Announcement #4 Dawn Shestko- Personal Effectiveness: Are You Leading by Design or Default? Dawn founded DRS Performance Solutions with the vision of partnering with organizations interested in focusing on and investing in their greatest resource: their people. 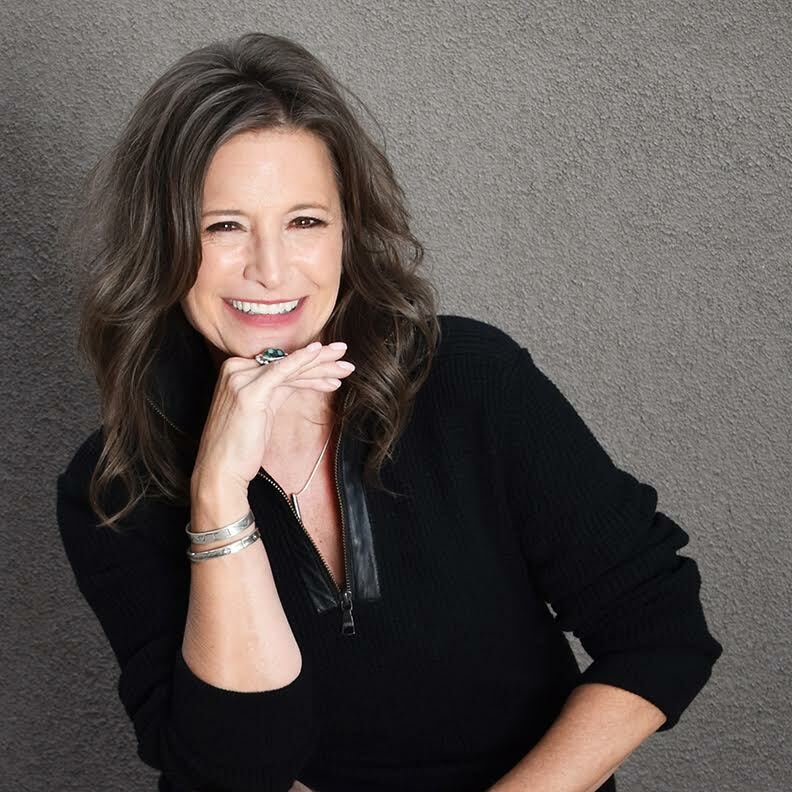 She serves as a Featured Speaker, Corporate Trainer, Leadership Consultant, Executive & Life Coach, and specializes in designing and facilitating workshops guaranteed to be highly interactive, rich in content, and never boring. Dawn’s candor and quick-witted humor set her apart! Dawn received her BS in Organizational Communication and loves the opportunity to blend what she learned academically with her real-life, in the trenches business experience, so that she makes the biggest possible difference in the lives of her clients. She is currently writing a book on her specialty, Time Management and Prioritization; a practical guide to living a more fulfilled life. Dawn Shestko- Personal Effectiveness: Are You Leading by Design or Default? In today’s environment, many of us are so busy doing the next thing, and the next thing, and the next that we lose sight of the bigger picture - what matters most to us. Dawn will be sharing her proven method for leading a more fulfilling life; one that’s lead by design and based on participant’s individual values. Her interactive breakout session will feature a powerful assessment tool to help attendees gain clarity about where they are on the fulfillment scale, suggestions on how to navigate between where they are now and where they want to be, and will offer innovative ideas and fresh insight in a manner that inspires participants to implement some of what they learn. Her presentation is guaranteed to be high-energy, engaging, and packed full of good information!